iPhone & ipod Repair Newcastle, Do you need your iPhone 4, iPhone, iPhone 3g, Ipod or iPad repaired in the Newcastle area? Well stop your search because you have found what you are looking for and we can fix cracked or broken glass, bleeding screen or any battery problems you might have. We are qualified to handle all the problems you might have with your iPhone 4, iPhone, iPhone 3g, iPod or iPad. We offer the best quality iPhone repairs in Newcastle. 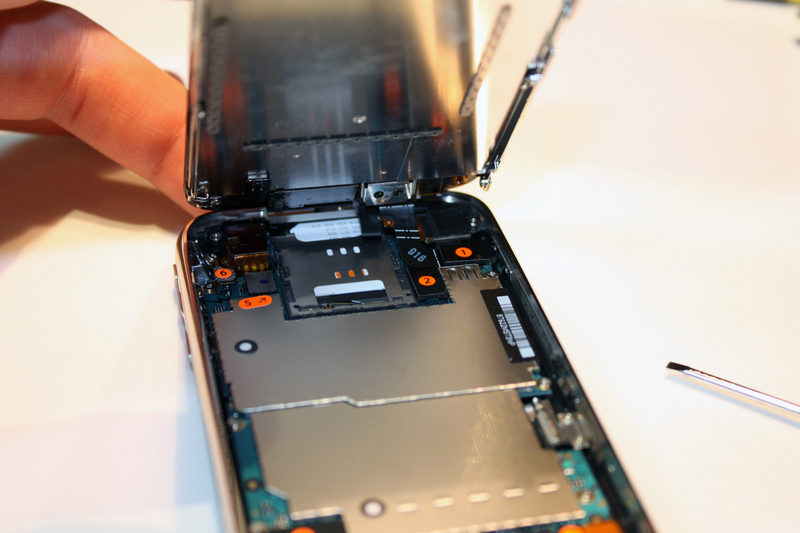 In many cases we can repair your iPhone 4, iPhone, iPhone 3g, Ipod or iPad while you wait. Some of these repairs only take our expert technicians 15 minutes to complete. Yes, that’s right, only 15 minutes and your device is like new again. We offer quality repair service that we stand behind. We have hundreds of satisfied customers that have had their iPhone 4, iPhone, iPhone 3g, Ipod or iPad repaired by our experts. No matter what your problem is you can contact us to fix it. Do you have water damage? We can fix that. Is your camera lens damaged? We can fix that. Is your screen cracked or maybe completely broke? Bring your iPhone 4, iPhone, iPhone 3g, Ipod or iPad to us and we can have it fixed in no time flat. If you have any questions about a repair feel free to contact us and ask us any questions. Just because we don’t mention it here doesn’t mean we can’t fix your problem. There are many ways that your device can be damaged and our experts can analyze the situation, make a proper diagnoses, and initiate the proper repair technique. Don’t trust your iPhone 4, iPhone, iPhone 3g, Ipod or iPad to anybody else when you need it fixed. We offer the best quality iPhone Repairs in Newcastle. You paid a lot of money for your device and shouldn’t just trust it to be repaired by just anybody. When unqualified people try to fix your iPhone 4, iPhone, iPhone 3g, Ipod or iPad they can actually cause more damage to it and then you are out of more money plus your device. You will get no such headaches with us, only a quality repair service backed by excellent customer service and affordable prices. We will service your device as fast as possible because we know how valuable your time is. We are great at what we do and stand by our service. Contact us for iPhone Repair Newcastle & Sunderland. What Is The Verizon iPhone?